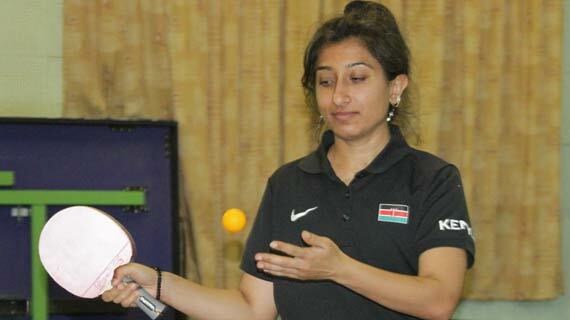 The Kenya Table Tennis Association -KTTA- has announced that they will be holding a national County Level 1 Coaching Course on 21st February 2015 at the Goan Institute, Nairobi. According to the KTTA all coaches in Kenya must have undergone the three levels of coaching for them to be considered as coaches, who can coach within the republic and after this to be able to attend any of the International Table Tennis Federation courses. The course will be available and open to all players, teachers and former national team players with the willingness to learn the basics of coaching. Participants will pay a registration fee of Ksh 3,000/= by the 18th of February.